Poppy, Milly and Katie are thrilled when they find out they’re off to Barmah National Park on a five-day trail ride. 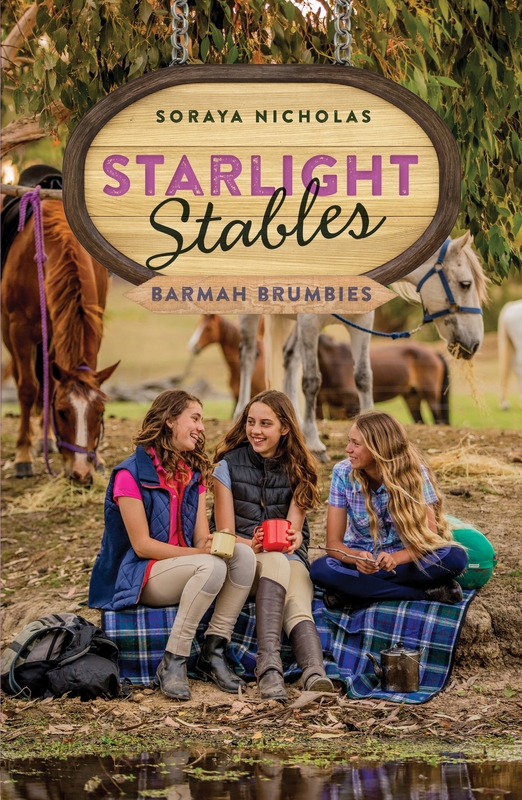 Visiting Storm’s home country, camping out, and maybe even seeing brumbies in the wild are just some of the exciting adventures the girls have to look forward to. But will another of Milly's reckless ideas lose them the chance of a lifetime? Love Starlight Stables: Barmah Brumbies (BK6)? Subscribe to Read More to find out about similar books.